You are tired of being obligated and you are constantly under stress, do you want to relax by doing something creative? If you are not yet acquainted with the power of knitting and knitting, it's a real moment to join us at our inspirational workshops. The essence of knitting and jerking has become a 'journey' rather than a 'destination'. This is a new yoga with numerous benefits to our health. It's a very flexible form of therapy because you can always carry your work tools with you. So you can relax with your favorite work in nature, waiting for a bus, or simply pouring coffee at a nearby cafe. For all those who want to learn new knitting skills for knitting and jerking works are under way. 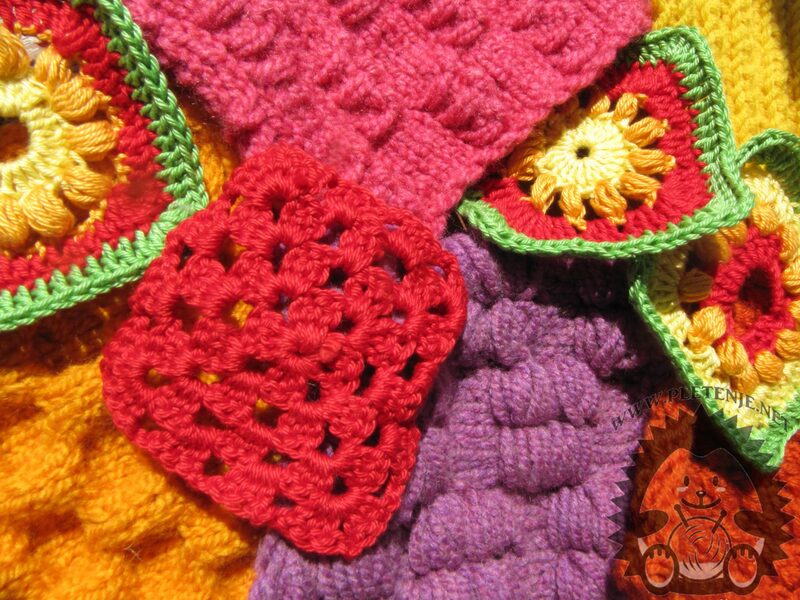 The knitting workshop will be held through three cycles, Tuesdays 16.05. 2017. , 23.05.2017. and 30.05.2017. from 17 to 19 hours in the Creative Association of Shabby Chic in Rijeka, at Alberta Anđelović's 5 / C (at the top of the pillar next to the Governor's Palace). Throughout the three weeks of the workshop, you will learn how to start a knit, how to puncture the right point, the wrong point, and how to finish the knitwear. We will have access to a simpler project. Needles and wool are secured. For all those who want to learn how to skate, registration for a jerking workshop is in progress. The workshop will be held in three cycles, Thursday, 18.05. 2017. , 25.05.2017. and 01.06.2017. from 17 to 19 hours in the Creative Association of Shabby Chic in Rijeka, at Alberta Anđelović's 5 / C (at the top of the pillar next to the Governor's Palace). Throughout the three weeks of the workshop, you will learn how to make a basic chain, like a half-shot, a low and high stump, and a variety of combinations. We'll show you how to format and finish your work. We will have access to a simpler project. Crochet and thread are secured.